Filtering data in Excel is highly manual/time-consuming and can lead to confusing errors when viewers are able to change their filter settings. 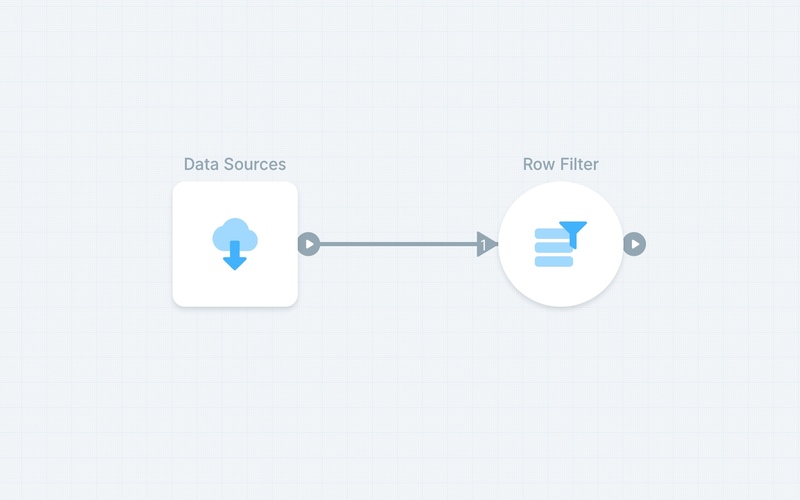 Use “Row Filter” or “Column Filter” objects to filter your data. The “Row Filter” object lets you define a set of rules to use for the filter while the “Column Filter” object lets you choose which columns you want.